A science fiction short story taking place in the “Titanborn” universe. 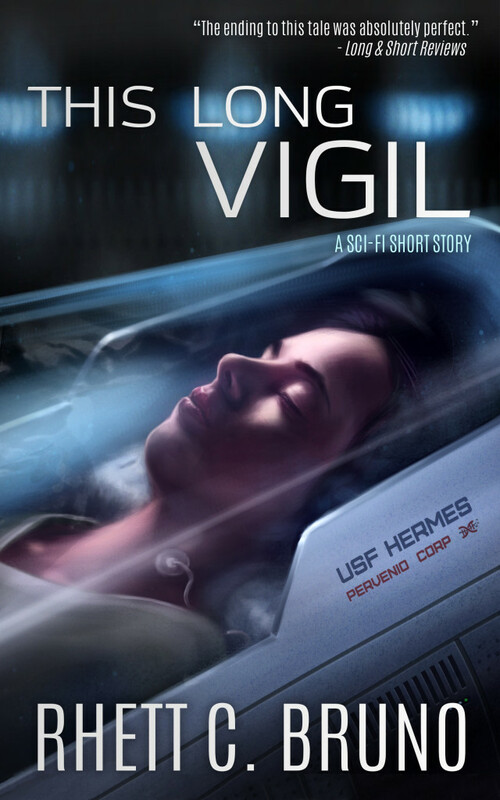 After twenty five years serving as the lone human Monitor of the Interstellar Ark, Hermes, Orion is scheduled to be placed back in his hibernation chamber with the other members of the crew. Knowing that he will die there and be replaced before the ship’s voyage is over, he decides that he won’t accept that fate. Whatever it takes he will escape Hermes and see space again, even if it means defying the regulations of his only friend — the ship-wide artificial intelligence known as Dan. Available here for purchase or free by subscribing to my newsletter!